Starbucks is trying to win back Frappuccino customers with a healthier recipe. For more than a year, the company has been quietly testing new Frappuccino and flavored latte recipes in 600 stores across California, Missouri and Rhode Island. The key to the new recipes has been separating the flavoring from the sugar. In the traditional recipe, flavors like hazelnut or vanilla are added to drinks with pumps from a single bottle of sugary syrup. 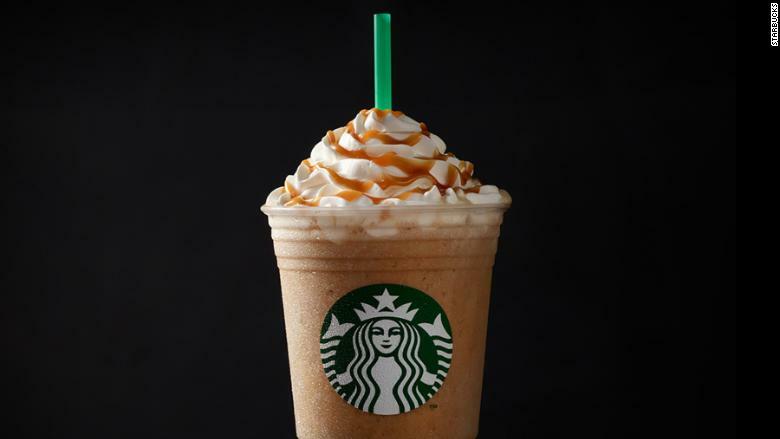 The new Frappucino recipe contains fewer calories and less sugar: a 16-ounce caramel variety contains 370 calories instead of 420, and includes 49 grams of sugar instead of 67 grams. Customers at those test stores automatically receive the new recipes. Ideally, they won’t notice a difference in taste between the two versions. The new flavored latte recipes use a bit more milk, so they still include roughly the same amount of sugar and calories as the old recipes. But the separation between flavor and sugar mean that customers can request more flavor pumps without adding sweetness to the drink. The new recipes are part of Starbucks’ (SBUX) effort to reduce sugar in its indulgent beverages, like Frappuccinos, by 25% by 2020. The Wall Street Journal reported the test on Thursday. Frappuccinos used to help drive sales for Starbucks. But in recent years, customers have turned on the sugary blended beverages. In 2015, Frappuccino sales were up 17% compared to the previous year. That figure fell to 5% in 2016 and 4% in 2017. Sales continue to dip this year. Starbucks has said that Frappuccino sales are down because people have become more health conscious. 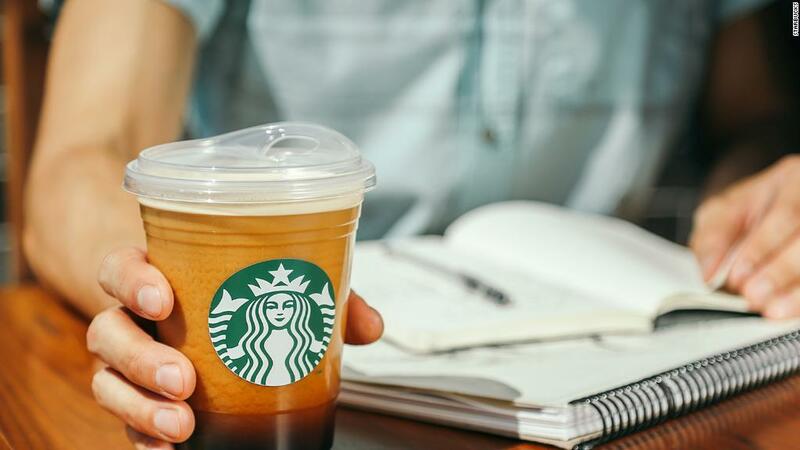 To combat declining Frappe sales, Starbucks is offering lower-sugar cold beverages like iced tea and iced cold foam cappuccinos. And for the first time this year, the company expanded a happy hour promotion to include drinks beyond just Frappuccinos, and limited discounts to customers who register online or use the Starbucks app. Meanwhile, the company has launched new Frappe flavors. In May, the company announced the Ultra Caramel and Triple Mocha Frappuccinos. And last year, Starbucks sparked buzz on social media with its Unicorn Frappuccino.